Email is the most commonly-used mode of communication across all types of businesses. You use email communication for general day-to-day communication or to share news, announcements and events. This makes email a great place to let customers know about your new online booking option by either sharing the hyperlink to your schedule or inserting the call to action button in your signature. Open your Email Account> Settings > Signature. Add/edit your signature text in the box and write your call to action text [Book A Meeting With John Today]. Select the link button and add your schedule link to the Call to Action text. You can now test this schedule link, or you can send a test mail to yourself and check if the link is working correctly. Add/edit your signature text in the box and insert your button image. Add your schedule link to the Call to Action text and test the link to see if it’s working correctly. You can read this quick post by Webstream to find out the best practices to make your Call-To-Action button effective. A great way of driving conversions and increasing interaction with your customers is to include the call to action button on every page of your website. These pages can include your home page, sales page, features page, advertisement pages or different landing pages. This gives you more chances of getting customers to use your SuperSaaS online appointments schedule. Many small businesses benefit greatly from placing a prominent call to action button on their website to redirect users to their online booking schedule. Often customers search for contact information like email, phone numbers, etc. to connect with your business. 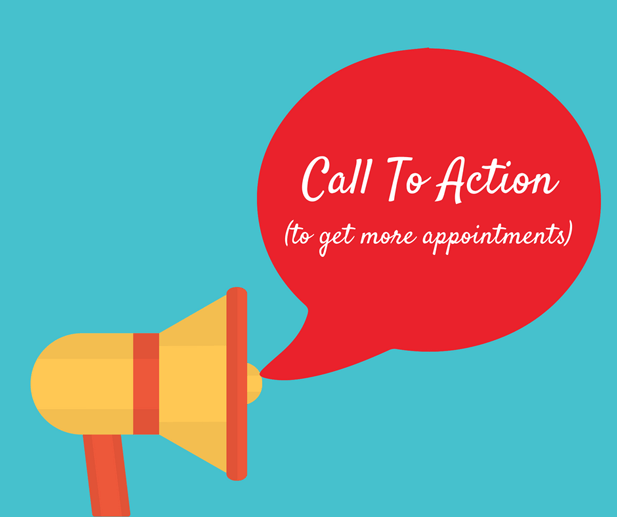 By putting a prominent call to action button, you allow them to have a quick and easy experience with booking a time on your appointment scheduling calendar. This convenience is one of the best ways to increase customer satisfaction. Browse through the existing call to action buttons. You can customize your own call to action button. Once your customized button is ready, simply copy the code on the bottom of the page and insert it in the relevant section of your website to redirect users to your online booking schedule. Log in to your SuperSaaS account and then visit the QR Code Page on the SuperSaaS website. Select the schedule for which you want to generate the QR code. A QR code unique for your schedule will be generated, and you can now right click the QR code and save this as an image. Use the QR code image in your promotional material and allow your users to reach your booking schedule directly. Visit this free website QR Code Generator and create a free account. 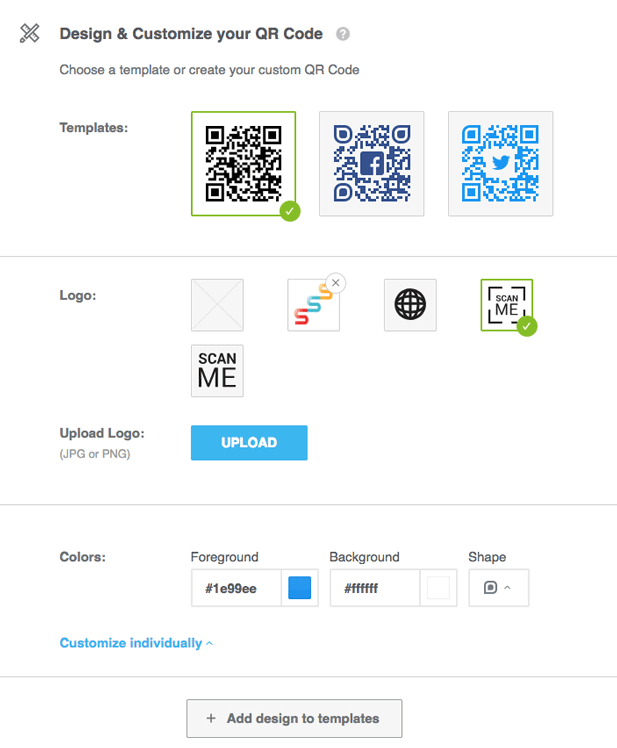 Once you are logged in as a user, click on “+ Create QR Code” option. Select your QR code type as a website. 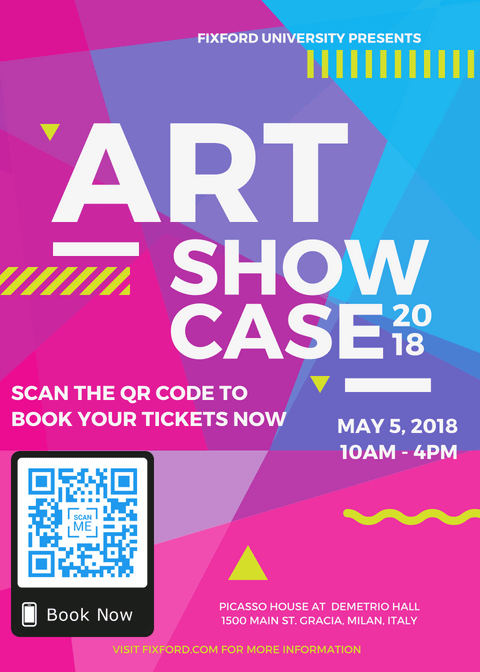 You can now add your schedule link and customize smaller details of your QR code including your logo, the foreground and background colors and the shape. Once you have customized your QR code, you can download the QR code and use it in your online and printed promotions. When your users scan the QR code, they will be directly taken to your online booking schedule where they can make a quick booking with you. This feature is particularly helpful when you use SuperSaaS for managing events, workshop scheduling, offering pet care services, scheduling training or coaching sessions, creating schedule for online driving classes, for phone/tablet repair shops, venue rentals, escape room bookings, sport club bookings, beauty salons, boat rentals, summer camps, room bookings, bed and breakfast homes, personal training services, holistic healing sessions, as a photographer for his/her photography studio, a fitness, dance or yoga studio, a tour operator or similar use cases where you want to promote bookings on your schedule. In your blog post, first highlight the call to action text. 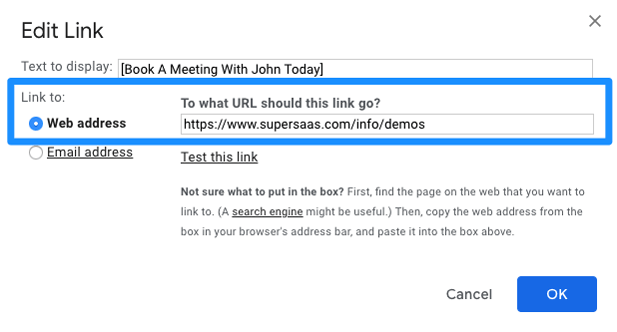 Add hyperlink to your schedule with the given action text. Test if the link is working correctly and navigates to your SuperSaaS appointments schedule. Copy paste the code on the bottom section of the page into your blog HTML code, therefore embedding the link into your page. Test if the embedded button link is working properly and leads to your own SuperSaaS booking calendar. Are you a small business owner who is listed on Yelp or another business review site? Do your customers often find you via channels like Yelp? If yes, you can use the “Call To Action” feature to add a Book Now button to your business listing page. Making the booking process easier for your customer makes things better for you as a business owner. A small call to action across multiple channels can help you increase the number of bookings on your schedule quickly. More importantly, it can also improve the customer satisfaction in your business. More happy customers means more business for you. By adding convenience for your customer, you can make the most out of your SuperSaaS online appointment scheduler.